Given my recent love for recipe roundups, you probably saw this coming. 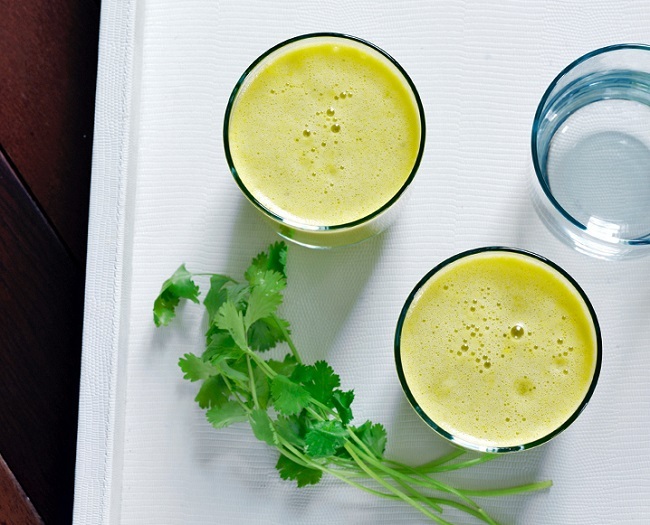 The post-holiday detox may be cliché, but there’s certainly a place for it. And that place is in our bodies. Butter happened really well for me this season, and I reckon my arteries are a little peeved. It’s time we flush the cocktails and waffles out of our systems and insert nutrition. 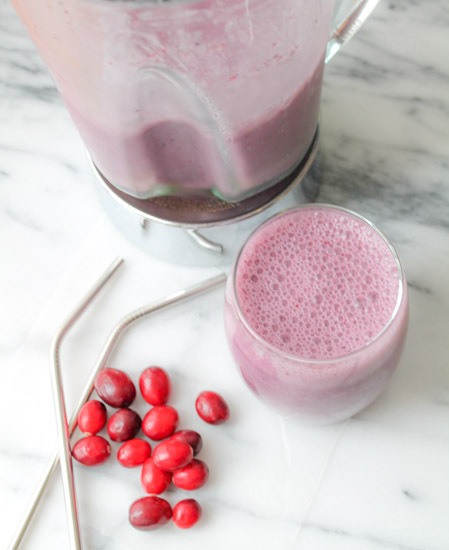 I love throwing all sorts of fruits, veggies, nut milks, seeds, and herbs into my Blendtec Blender and enjoying a variety of tasty and healthful smoothies. And my Breville Juicer ? We have quite the relationship. 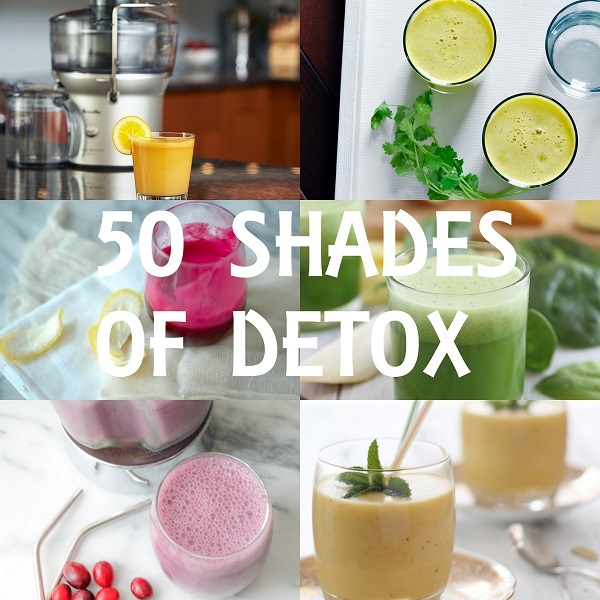 So in honor of our life-long resolutions, goals, aspirations, gym passes, kettlebells, and yoga pants: here are over 50 detox smoothie and juice recipes. Let’s be kind to our bodies. Now blend. 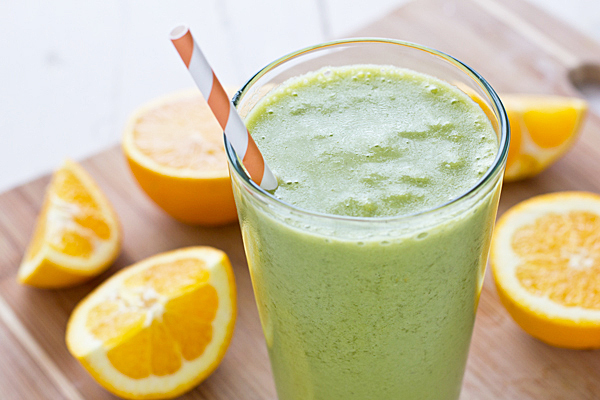 Blend and juice like you have just discovered kale. 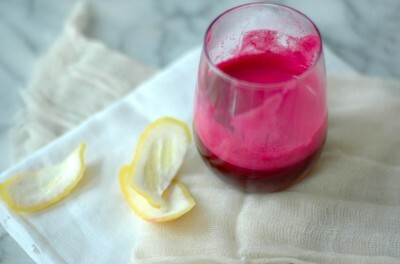 If you’re interested in keeping the detox going, try your hand at fermenting probiotic drinks at home! 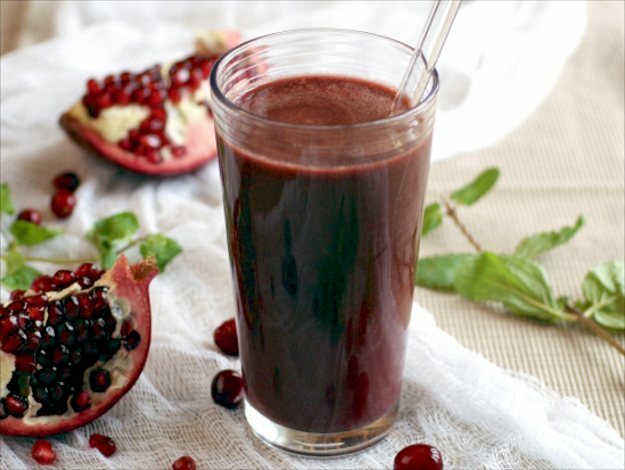 Probiotic drinks are very rich in antioxidants and help keep your system in balance. 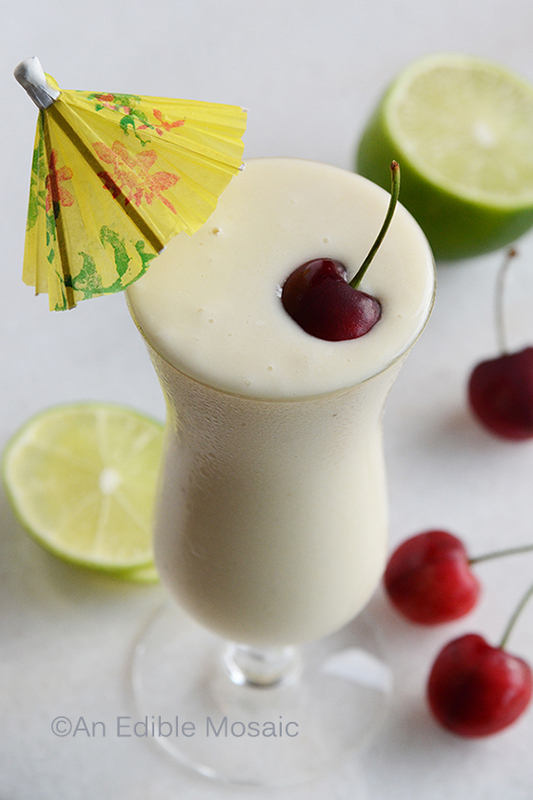 Learn more about fermentation with my cookbook, Delicious Probiotic Drinks. Wishing you a very happy new year, my sweet friend! Thank you for posting this. Pinned it quickly. Fifty days of smoothies? I like it! I feel like I am in smoothie heaven! All theses smoothies are so lovely and delicious; I am in love with all the bright colors. Thank you for including me in your roundup Julia ???? Ok Julia I think now you must be my psychic sister! 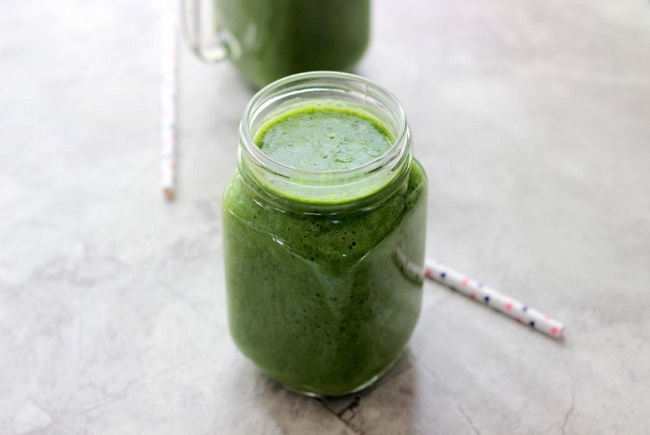 I just posted today about my foray into Green Smoothies…..from one who has been reluctant and afraid quite frankly. Your list is a gold mine! Of course the Radiance Boosting Coconut Kale Smoothie jumped off the page. 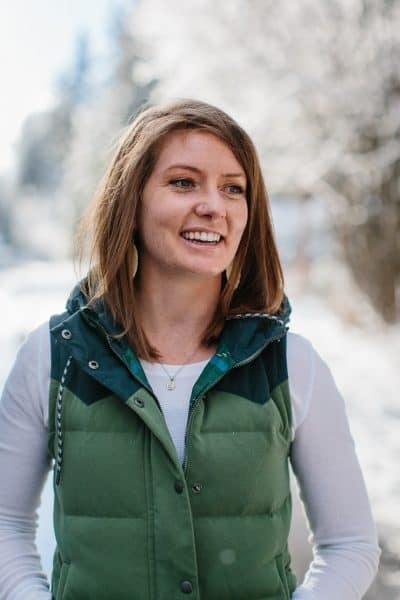 I feel like you compiled this post just for me (well not really JUST for me but the timing is perfect for me!). Thanks for including my smoothie too! All of these juices and smoothies look amazing! And thank you *so* much for linking to mine Julia! You’re the best : ) Can definitely use these after eating my weight in cookies and mashed potatoes the last month. Happy New Year! So many great recipes! These will definitely help with me and my wife’s new years resolution, thanks for sharing! I never thought if be drooling over smoothies and juices but it’s happening! They all look so good. 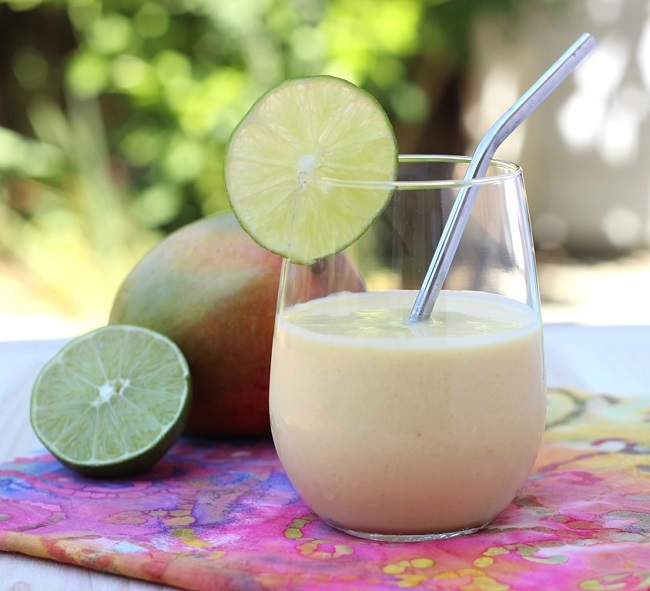 Food bloggers sure know how to make juices and smoothies look/sound/taste delicious. Thanks for including me lady! Happy juicing! 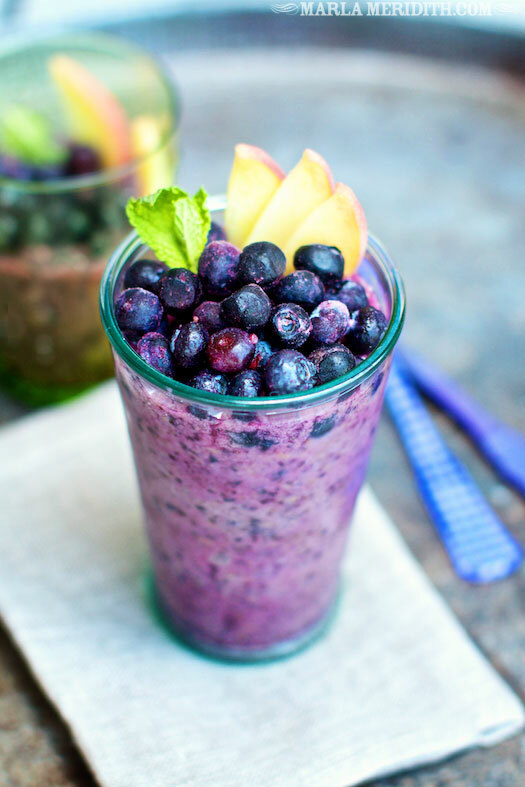 Smoothies are so good, but I never make them! No idea why, but I have like 20 recipes I must try now! And I also now need a juice too! Soooo maybe i should make one of these a week for the next year. Probably happening. Thanks for a great recipe roundup 🙂 these sure look beautiful and make you want to start the new year on a healthy note! I’m coming now to kidnap your fancy pants blender for these. Just kidding. I’m SO not leaving Tahoe when I get there, so you better be ok with me just crashing on your couch and bogarting the blender. I need this, stat. I’ve got a dang cold that won’t die, this should do the trick. some very, very nice person (Santa I think) left a very nice smoothie maker under the Christmas tree and it had my name on the package. 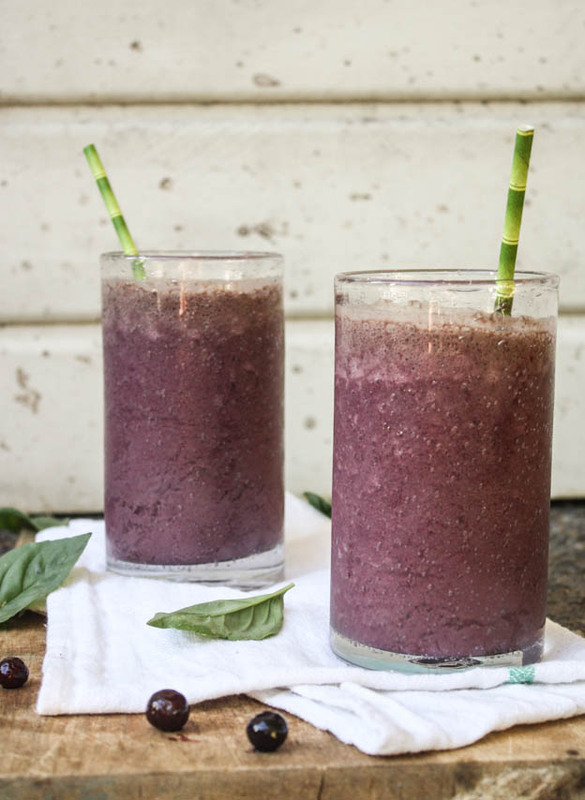 I am a lucky duck because I was about to experiment on some new smoothie recipes that are not high in carbs………………..looks like I found some good ones!! Thanks for linking up our recipe!! All these smoothies sound so amazing. I am on board with anything detoxing! You are right, my body needs it after the holidays too. I love your kale ginger smoothie you posted a little while ago too. 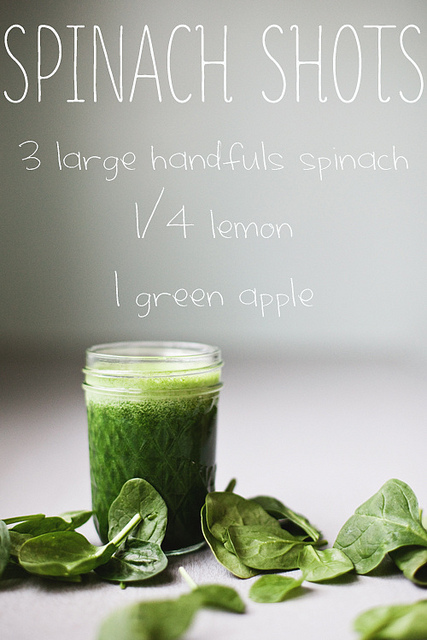 That has to be super detoxing! Thanks for the love! Love this post!!! I want to try every juice and smoothie. actually fine information for visitors. 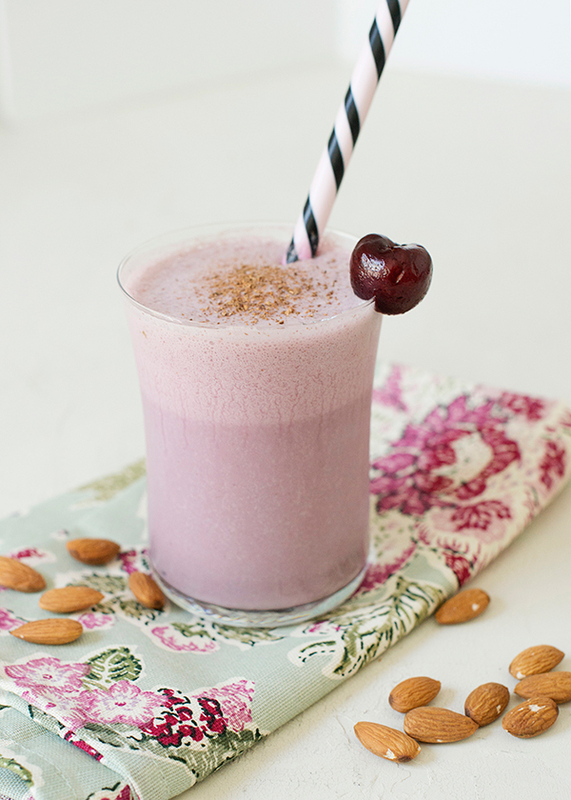 Enjoyed reading this article with lots of blender smoothies and recipes to choose from. Awesome photos too! Pinned! thanks for sharing with the readers. may continue to write for the benefit of the reader. This recipes is very usefull for me. But, only 3 recipes that very like. thanks..
Just want to say your article is as surprising. The clarity in your post is simply excellent and i could assume you are an expert on this subject. Great post! 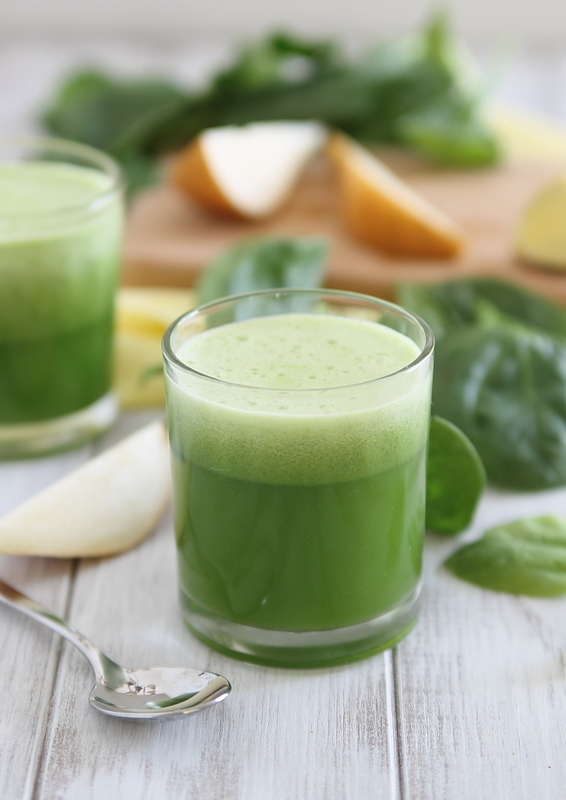 I like all juice recipe.Specially i like your 41 number green juice recipe.Never realized one can make juice with a blender! Excited to give these very tasty sounding juices a try! Yum!! 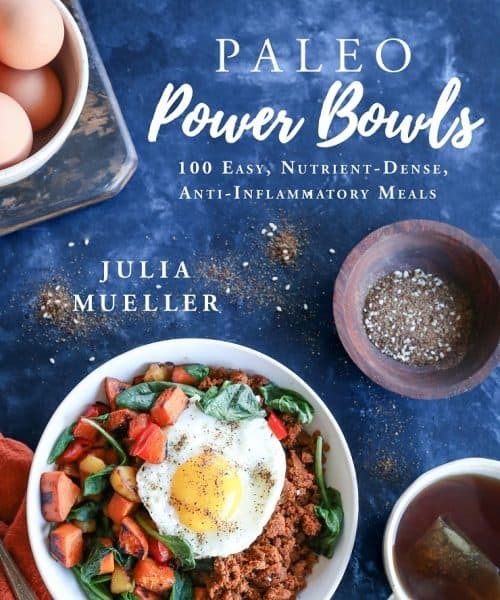 All the recipes are so great. I love to try all of them. 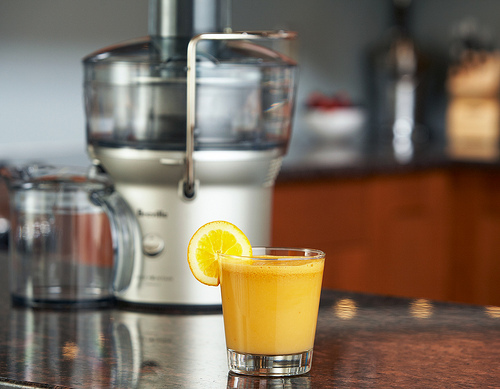 Obviously, I will need the best juicer to try out all the juices. The point to be noted here is; some recipes require a centrifugal juicer and some require a masticating juicer. I will love to with masticating juicer recipes first and centrifugal juicer recipes later. That’s a cool article! Thank you very much!